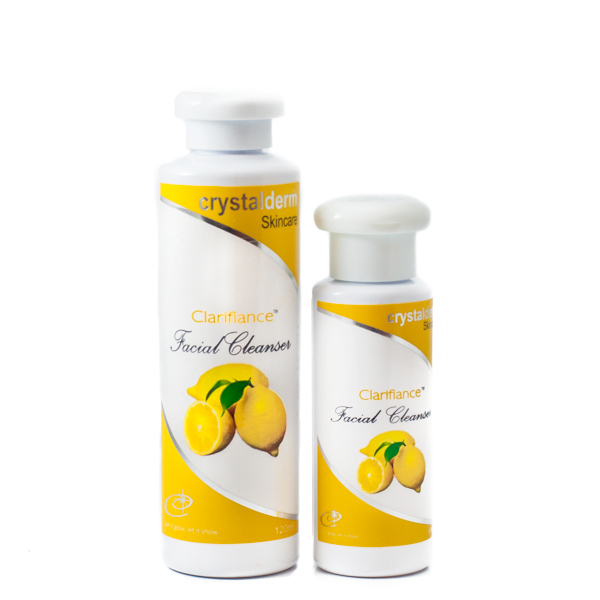 Crystalderm Clarifiance Acne Facial Lotion is the recommended toner for pimple-prone skin. 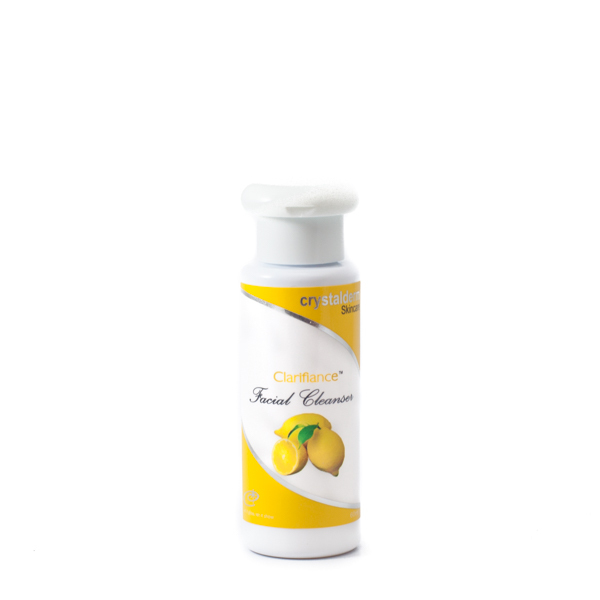 It treats pimples fast, regulates oiliness and diminishes pimple marks while preventing future breakouts. 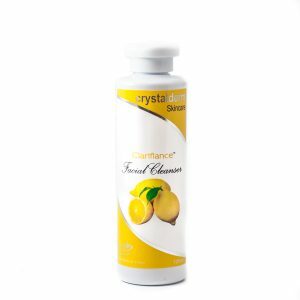 Heals acne fast and effective. 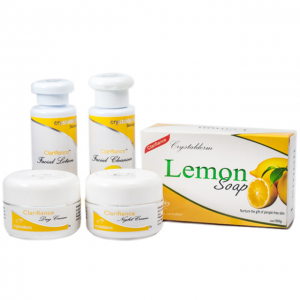 Lemon Soap contains natural citrus extracts rich in Vitamin C that has natural antibacterial properties, a good choice to help treat pimples/acne and prevent further breakouts. 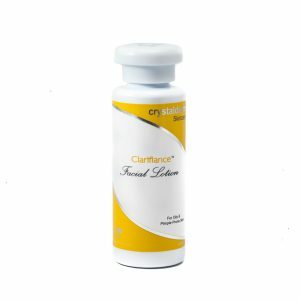 Crystalderm Clarifiance anti-acne therapy for grown-ups/adults works fast and effective to clear skin in 7 days.